Course Website: Official Website - Visit Circling Raven Golf Club's official website by clicking on the link provided. 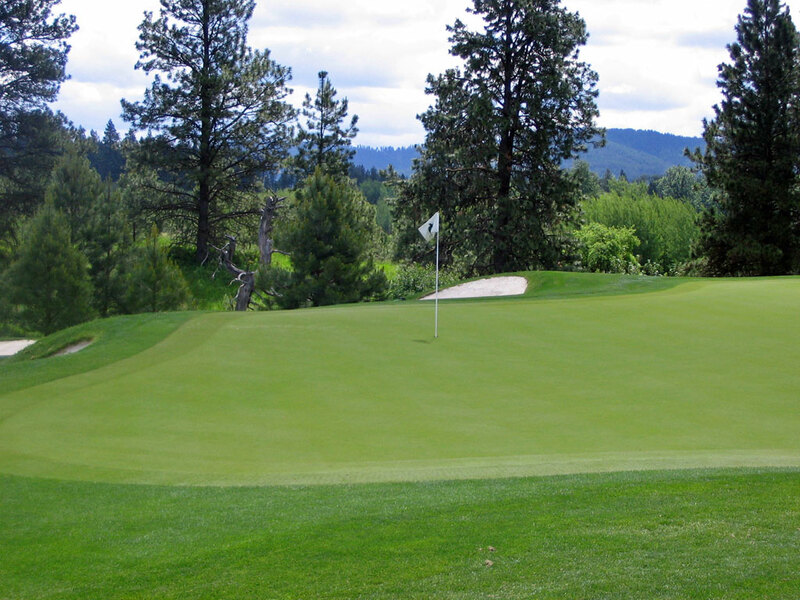 Accolades: Ranked 4th in Idaho on Golf Course Gurus' Best in State list. What to Expect: I fully admit, I have a love affair with Circling Raven. For whatever reason, and there are plenty of reasons, everything about this course struck a cord with me from the first time I teed it up. The crown jewel of Gene Bates designs, Circling Raven features solid holes, a stout challenge, and no gimmicks. 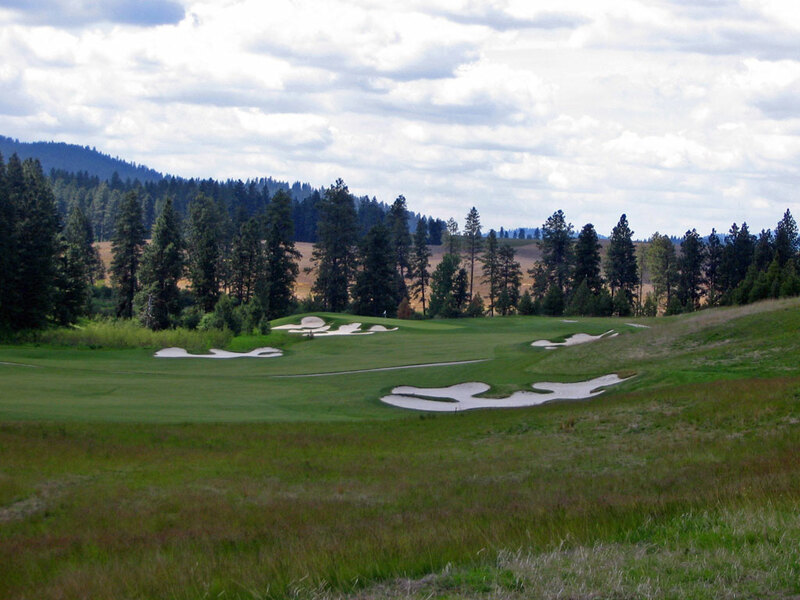 Often compared to the Coeur d'Alene Resort due to the close proximity, the courses couldn't be more different. Without elaborating too much, I think CDA Resort is a "feel good" resort course and Circling Raven is a "players" course. 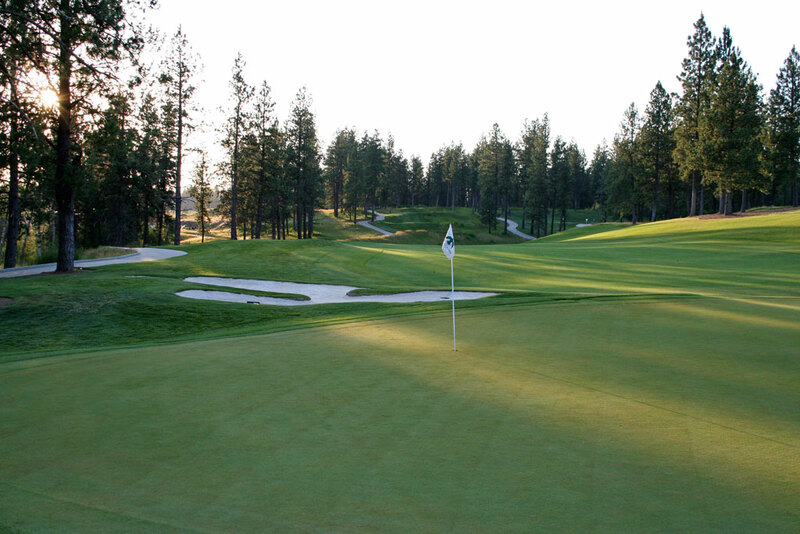 You'd love to play the CDA Resort every couple of years just to have the experience, but you'd like to have Circling Raven as your home course to play as much as possible. 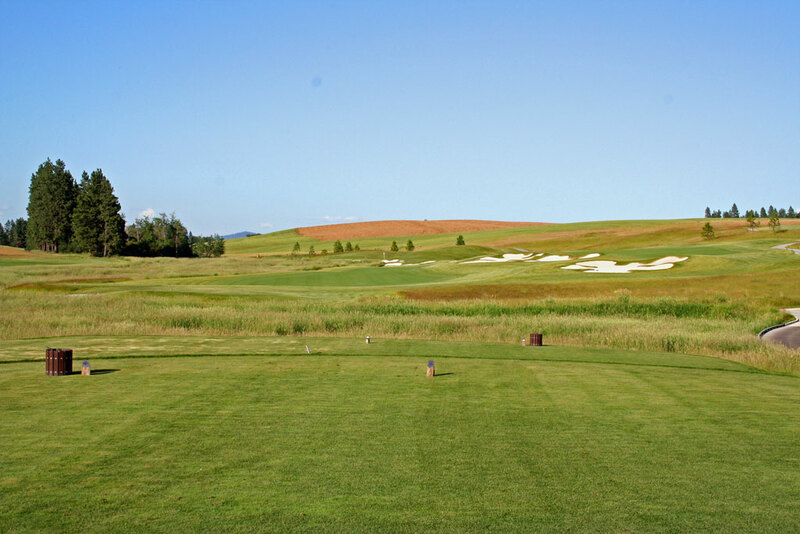 Spread out over 600 acres, you feel like you have the entire golf course to yourself - in fact on the back nine each hole is completely secluded from each other and you don't see anyone that isn't already in your foursome. 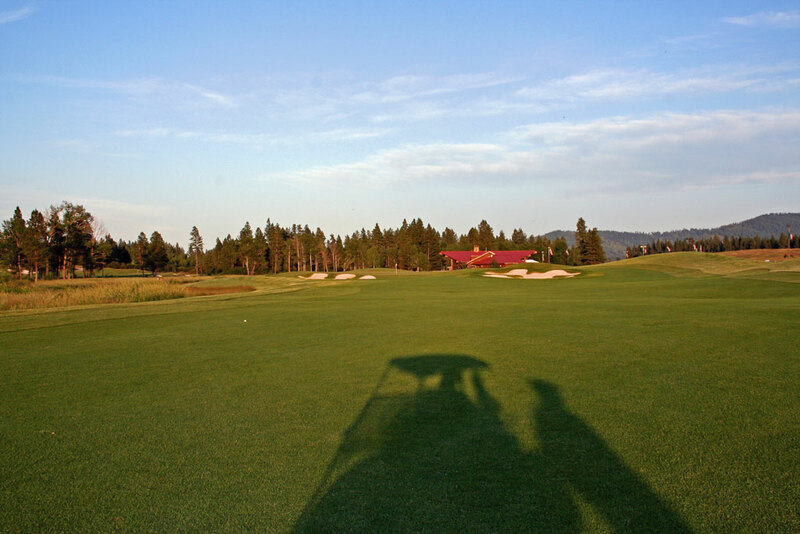 With a drivable par 4, GPS carts, massive clubhouse, split fairway par 4, and one of the toughest par 3s you'll ever meet - Circling Raven offers something for everyone. Signature Hole: 8th Hole – 386 Yard Par 4 – If you've ever seen any advertisements or pictures for Circling Raven then chances are this is the hole you've seen. 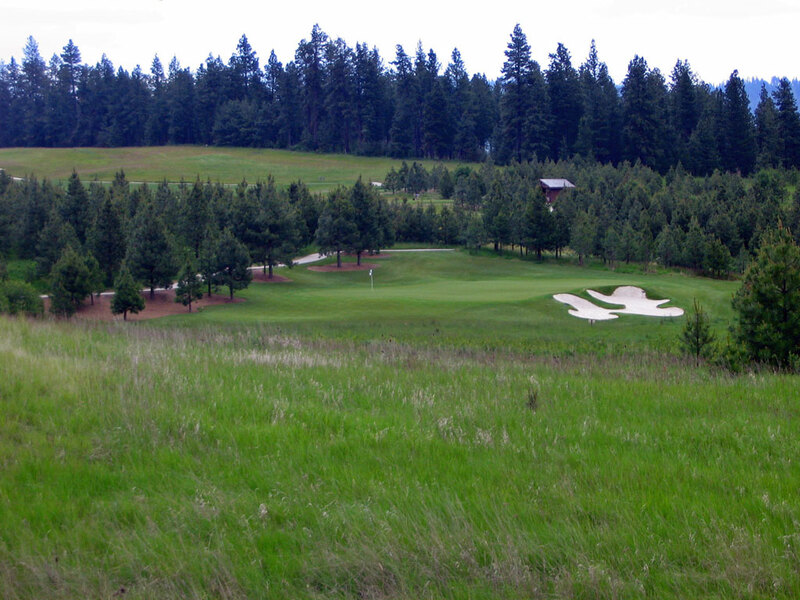 Framed by pine tress, the relatively short hole requires a forced carry over the native grass to find the fairway that slopes left to right. Three bunkers protect the right side of the hole and the natural wetlands lie in what to consume any ball that goes long past the green. Not an overly stunning signature hole like CDA Resort's floating green, this hole epitimizes Circling Raven; secluded, solid golf holes that beg you to play again. Best Par 3: 13th Hole – 253 Yards – I always chuckle to myself when I'm golfing and my group steps up to a par 4 and someone says, "Holy cow! Is this a par 5!?" It's like a 390 yard hole and I'm thinking to myself, "Are you kidding me?" Well, you won't find me chuckling if someone got to this hole and felt like it was a par 4. I'm not sure what it is but this 253 yard beast that is featured on my Cruel 18 list for Idaho looks like it's 350 yards. Requiring a forced carry of about 220 yards, just pray that you find safe ground; whether it is the large bunker short right, the pine needles left, or the good ol' putting surface you should be happy with any chance of taking a par on this hole. It's the best tee shot of the day - enjoy it! Best Par 4: 4th Hole – 406 Yards – This is just a great golf hole. With expansive bunkers running through the middle of the fairway at an angle that tightens the left fairway the closer you get to the hole, the golfer is afforded the choice of hitting a safer tee shot to the right fairway or shortening the hole by challenging the tighter left fairway. If you go at the tighter left fairway you bring the wetlands that run that side of the hole into play and then leave yourself with a more difficult angle to the green that is protected by a brillant white bunker. Either choice you make, you'll enjoy this hole and want to try it again and again. Best Par 5: 12th Hole – 581 Yards – Rated as the most difficult hole on the back nine, this scenic hole can be a brute. The first chore is to just to try and reach the fairway. Over 300 yards is required to reach the fairway right of the cluster of pines while a drive of 275 or so is still needed to reach the fairway left of the pines. Nicely shaped, the hole works out to the left, over to the right, and back left again as it winds through five clover-like bunkers. With no real shortcut to reach this green in two, you're best play is to place your 2nd shot on the right side fo the fairway to open up the best angle to the green. 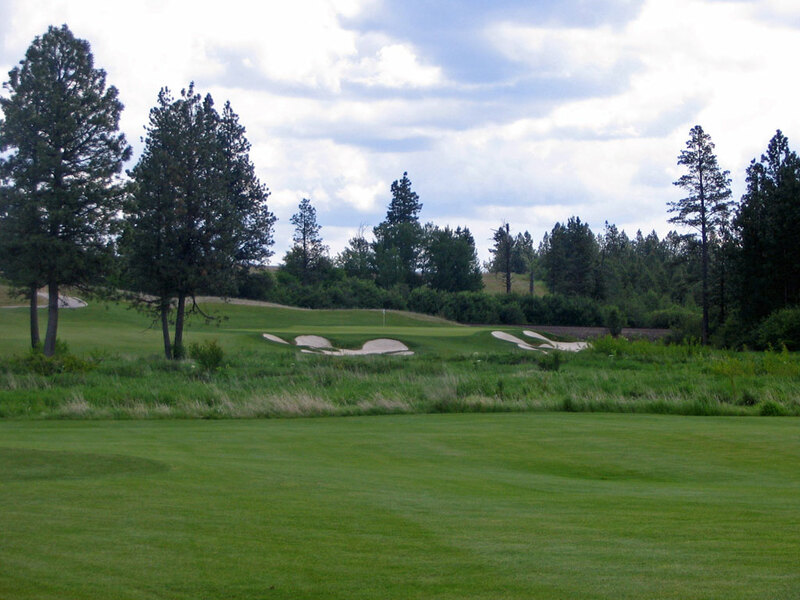 Completely isolated from the rest of the course, you'll enjoy this hole that offers a solid challenge. Birdie Time: 10th Hole – 336 Yard Par 4 – So many great courses feature a driveable par 4 (Riviera, Cypress Point, etc.) and Circling Raven is no different. 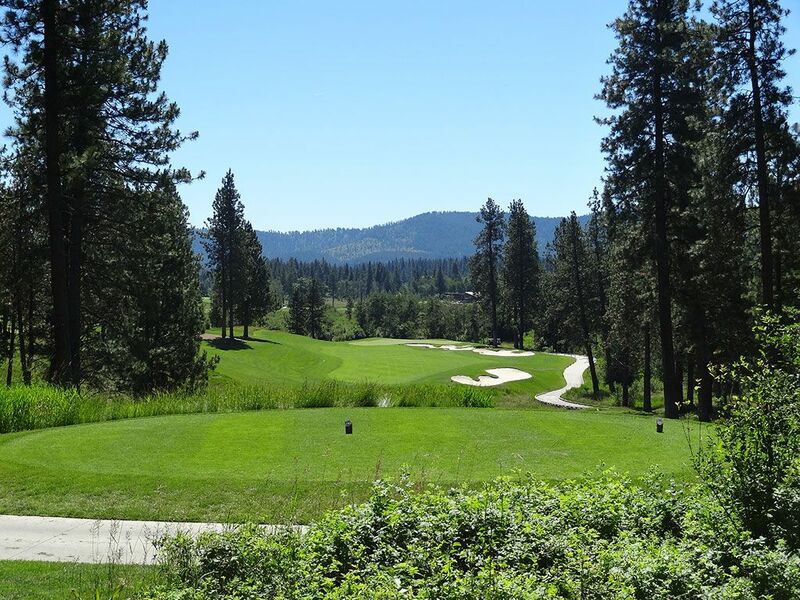 Playing under 300 yards from three of the tee boxes, you can take the safe route and hit a long iron left of the pine trees and leave yourself a wedge into the green or you can take the funner route and take a rip at the green with your driver. 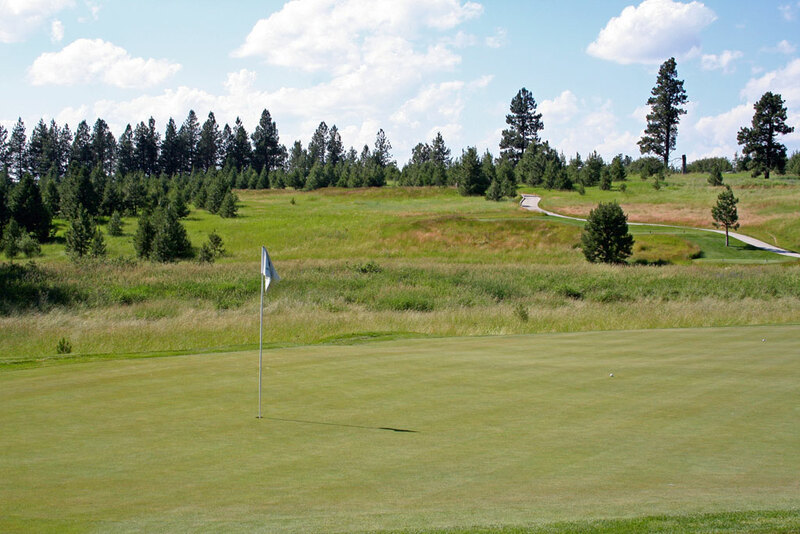 With a large wetland area resting directly between the tee box and green, the play with a driver is to rip it over the pine trees just left of the green and let the sloping fairway and backstop bring your ball back right onto the green so that you can give it a run for eagle. A slice here is death because it will kill your distance and lose your ball. Bogey Beware: 9th Hole – 474 Yard Par 4 – This may be the most difficult part of the round to try and concentrate on. Why? Because as you roll up to the 9th tee a picture of one of the best burgers I've ever eaten appears on your GPS screen beckoning you to order one to pick up at the turn. Focusing is vital though as you step up to this tee shot that features wetlands up the left side and o.b. up the right. Ideally you'd like to aim up the right side of the fairway and play a shot that works from right to left to help get extra roll and shorten the hole. With a bunker protecting the left half of the green, another right to left shot is ideal for attacking this wide green with a long iron in your hand. Some mounding and plenty of grass behind the green make going long a non-penalizing option so take plenty of club. Of course if you get in trouble off the tee and just can't pull it together, order the burger with the works and all your sorrows will melt away.